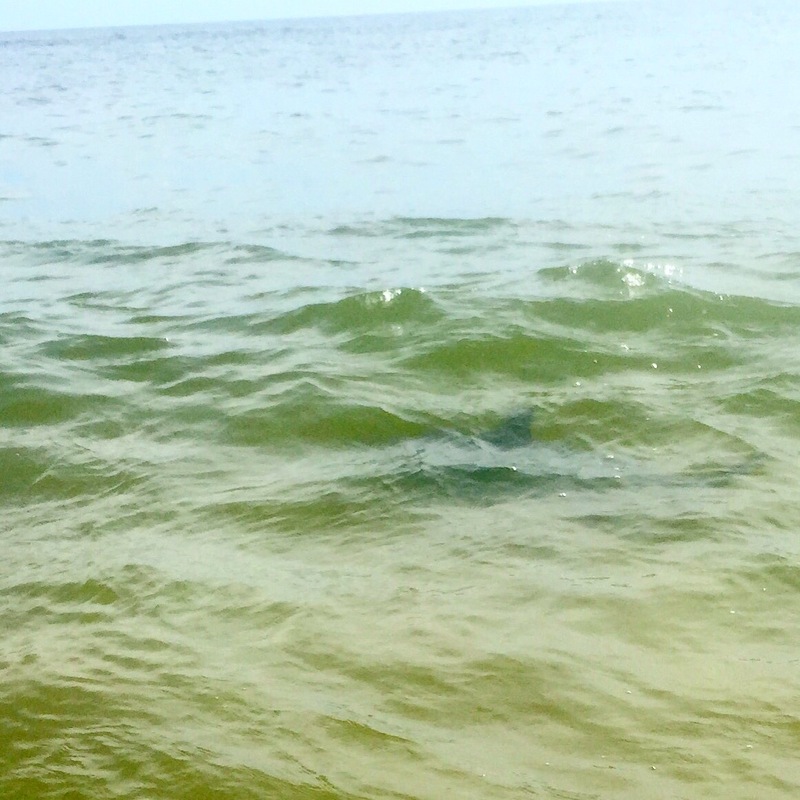 That’s a shark, probably a blacktip from what I could tell, all eight feet of him. Swam about 6 feet from me just cruising along. As I tried to keep up with it to take more photos, it spotted me and spooked. It was a pretty sight.